If you were sick with the flu the first week of the new year, you weren't alone. The Centers for Disease Control and Prevention (CDC) says the week ending Jan. 6 was the overall peak of the past flu season. 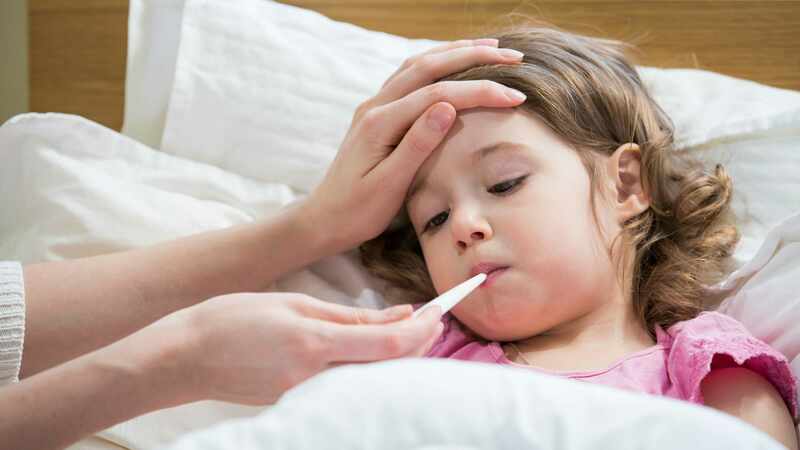 The CDC classified 2017-2018 as a high severity flu season with record hospitalization rates and record-breaking pediatric deaths. There have been 172 laboratory-confirmed flu-associated pediatric deaths, exceeding the record high of 171 deaths during the 2012-2013 season. The CDC reports 80 percent of the 172 children who died this season of flu-related illness had not received a flu vaccine. "There are many reasons why this influenza has been worse than others," says Dr. Pritish Tosh, an infectious diseases specialist at Mayo Clinic. "One of them is the virus itself. Outbreaks and epidemics caused each year by H3N2 viruses are often more severe than those caused by H1N1 viruses. And this year was caused by an H3N2 virus." The CDC reports influenza A (H3N2) viruses predominated the flu season. Since March, influenza B viruses have been more common than A viruses. Watch: Dr. Pritish talks discusses 2017-2018 flu season. Shots are critical in the fight against the flu. "One thing to note is that even if people get influenza who got vaccinated, they are likely to have fewer complications," says Dr. Tosh. "We know that when you give the vaccine to older people who have underlying medical comorbidities that they are less likely to die from exacerbations of those medical comorbidities caused by influenza." Dr. Tosh recommends everyone over the age of 6 months get the flu vaccine every year. Quadrivalent live attenuated influenza vaccine (LAIV4), otherwise known as FluMist, is a nasal spray option that will be available for the 2018-2019 flu season. The CDC's Advisory Committee on Immunization Practices approved the child-friendly option after a two-year hiatus.